A really fun event it draws the season to a close. All club swimmers should attend, of any age, and bring the whole family to watch. For swimmers aspiring to enter the Winter County Competition STAG will be one of the very few opportunities to swim the 100m IM so don’t miss out. For Parents & Carers it’s the ideal opportunity to get involved as well. We are organising Timekeeper Training prior to STAG once again. A number of you who missed out on the fun last time asked to be included. The theory session takes only 2 hours, that is all! You will then go pool side during the STAG meet (or some later meet is you can’t stay on for STAG) for a practical (timing a number of races) and that’s it, you’re a qualified Time Keeper qualified to pitch in at future STAG and Club Champs!!! LSC will pay all costs, we will also supply Stop Watches, clipboards and pens. Just wear a white T-shirt. Some people like crocks or bare feet or clean plimsolls that they don’t mind getting wet. 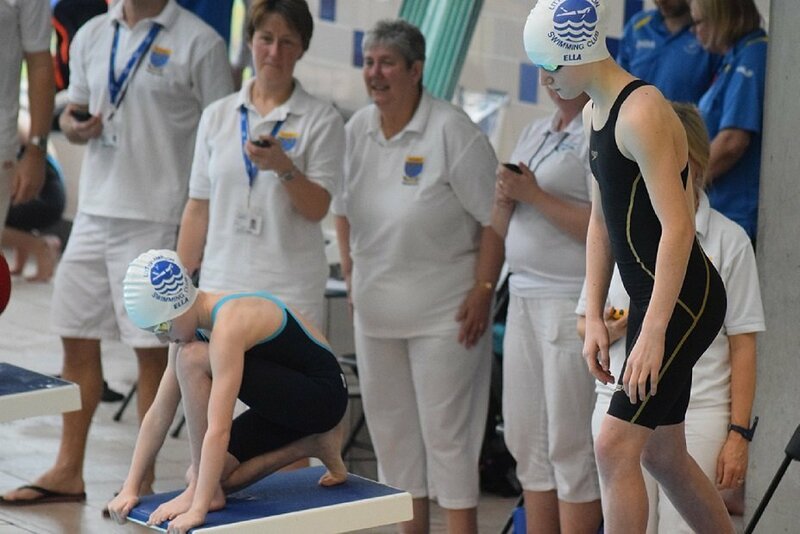 For any of our existing 20 or so Time Keepers in the club please consider taking the next step in swim official training, contact Maria and she can get you signed on as a J1 Trainee.